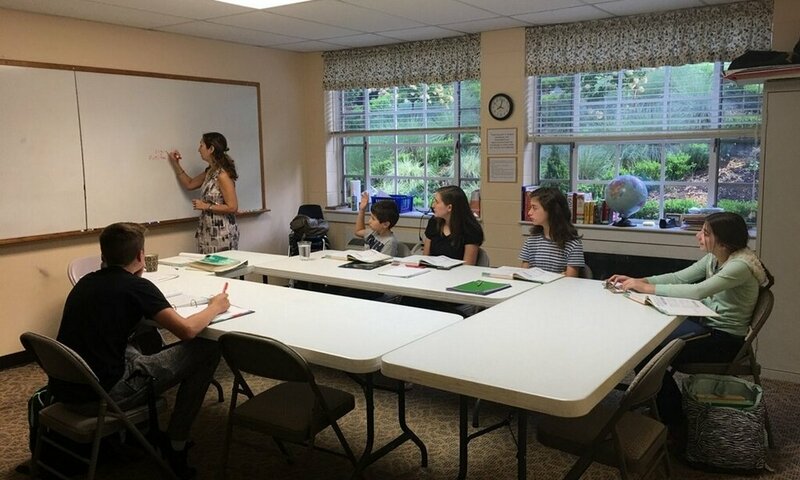 To assist homeschooling families by furthering their great mission–to cultivate and nourish knowers, lovers, and imitators of God who study Him in all the things He has made. We offer core classes in math, science, language, and social studies, as well as electives including Speech & Debate, Marine Biology, and even Lego Robotics. Our classes are designed to offer students what many parents may be unable to provide–from fully equipped labs in chemistry and biology to in-class mock trials t0 foreign language instruction with a fluent speaker. We offer a full range of high school math classes from Math 6 all the way up to Pre-Calculus. It’s best to start early in order to build a good foundation for the upper level classes. There is an exciting array of science courses to choose from–from Life Science for younger students to Biology, Chemistry, and Physics for upper-class students. Our language courses include both middle and high school literature and writing classes, as well French and Spanish. Our courses in social studies cover a broad spectrum, including World and U. S. History, Geography, and a joint Government & Economics. We offer a diverse array of electives to cultivate every interest—from Lego Robotics to Philosophy to Speech & Debate to Art Appreciation. We are always happy to have prospective students and their parents tour our facility and sit in on a class or two. If you are interested in joining us, please contact Elizabeth at 864-397-0046 or admin@hsresourcecenter.com for more information. Have any other questions? Fill out the form below and we'd be glad to get back with you. Registration begins in February and runs through July. You may choose to enroll online or print and mail a form. 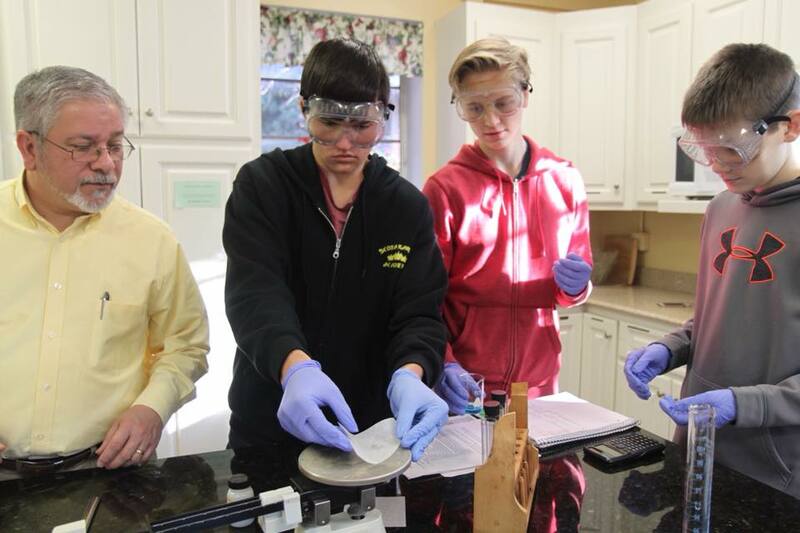 Milton Academy is a ministry and not for profit. There are many costs in our ministry, however, and donations are welcome and appreciated. Milton Academy does not require parental involvement but would be happy to accept help whenever a teacher may require it. Treats for the students and party contributions are always welcome.